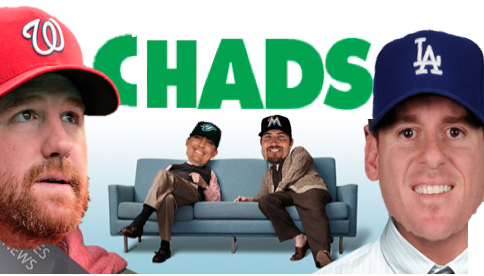 So you’ve probably seen the ad for a new show on FOX called DADS. From left to right: Tracy, Cordero, Qualls, Billingsley. This entry was posted in Photo$hopping Goodness.